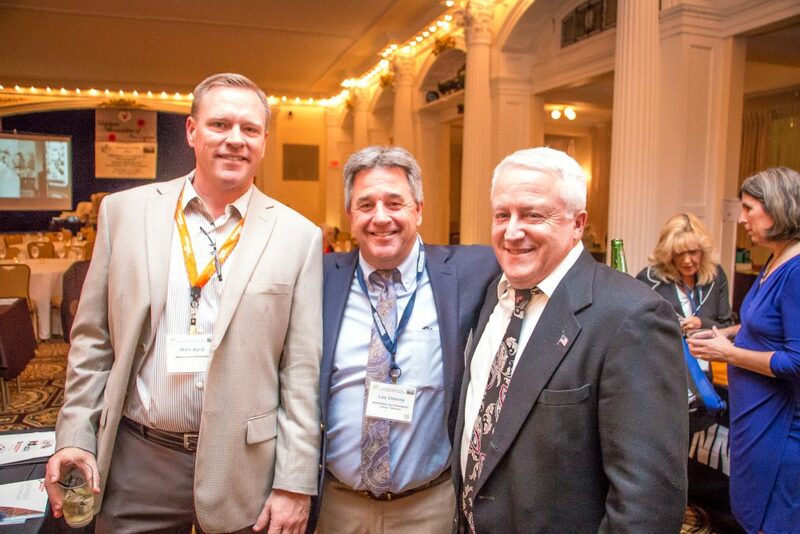 MOUNTAIN Joins TANE at 60th Annual Convention & Meeting - MOUNTAIN, LTD.
During the week of November 5th, MOUNTAIN, LTD. was fortunate enough to celebrate the Telephone Association of New England’s (TANE) 60th Annual Convention & Meeting in Bretton Woods, NH. MOUNTAIN and TANE have a longstanding relationship that goes back many years. TANE’s mission is to serve as an educational resource for members around New England. Through collaborations and networking, TANE offers professional development and opportunities for stakeholders to learn from each other. The annual meeting is an opportunity for members to meet face to face and share in the vision to collaborate and educate. 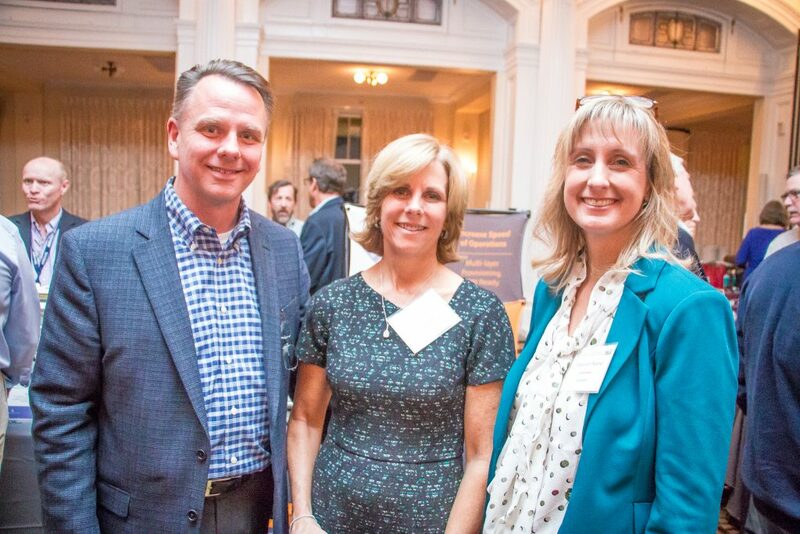 Our very own April Metivier [Chief Operating Officer] and Gregg Klatsky [Director of Sales] serve on the TANE committee as an associate member and HR/Safety Representative respectively. 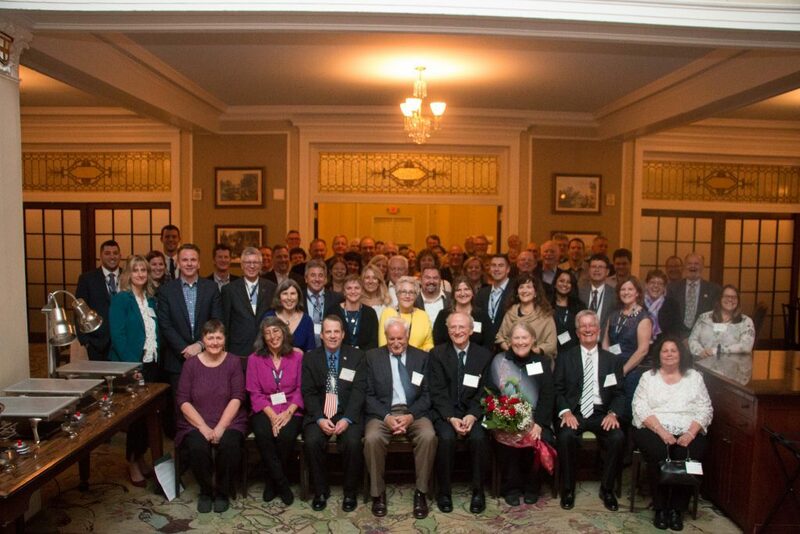 Telcos and partners from all over New England came together at the Omni Mount Washington Resort to fundraise, celebrate, and share in the history of TANE. As president of TANE and on behalf of the board, let me be the first to welcome you to the 60th Annual Meeting and Convention here at historic Omni Mount Washington Resort in Bretton Woods, New Hampshire. Ironically, The Mount Washington Hotel is where the first TANE Annual Convention took place, so it is only fitting that we celebrate our 60th anniversary where it all began. I’m truly honored and humbled to be your president at a time when our industry continues to change and evolve at a rapid pace…especially over the past decade. 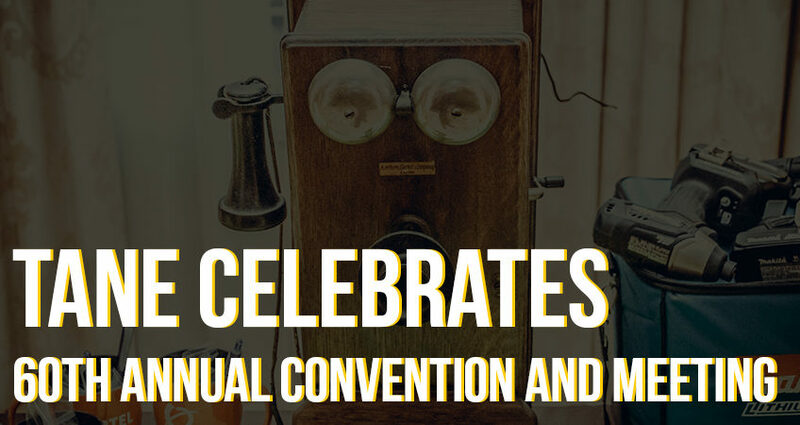 Although this is only TANE’s 60th year, there are many telephone companies in attendance who are the pioneers of our industry , and for generations have been the leaders, innovators, and trailblazers who have helped shape our history and will continue to forge our future. Over 20 vendors were on display at the convention. 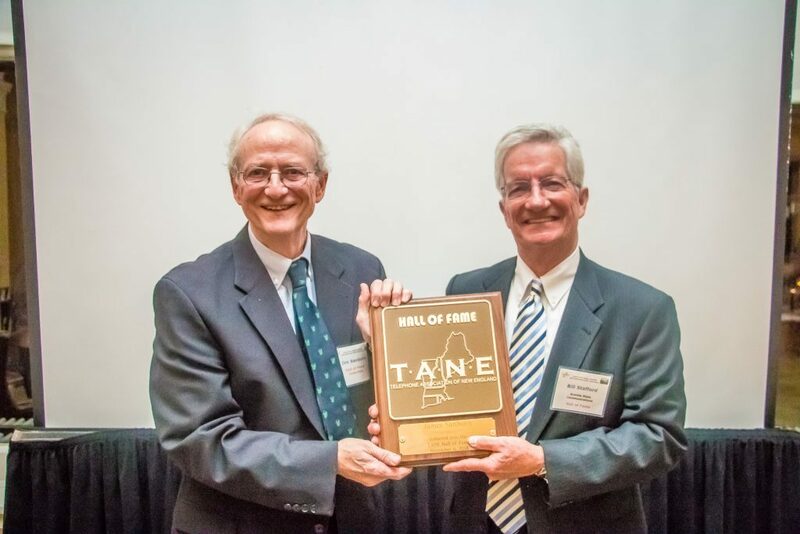 Highlights included a symposium on women in telecom, a look at broadband in the school, health, and library sectors, and the annual hall of fame induction.Each year, TANE honors an individual who has had a profound impact on the world of telecommunications throughout New England. 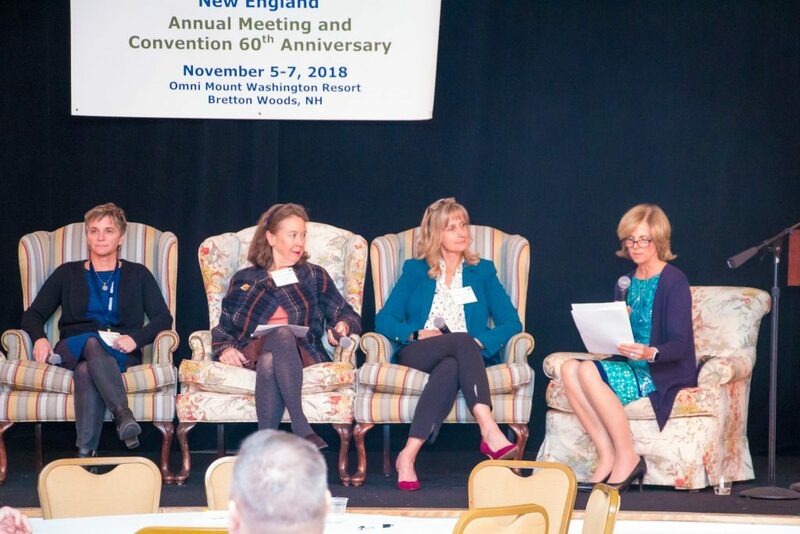 The Program Celebrating Women in the Industry/Business/Leadership featured a variety of experiences from influential women who have had careers in the industry across several different generations. Susan Rand King moderated the session and discussion about the role of women in telecom over the last 60 years and how things have changed. Stories surrounding the days when the only job in telecom for women were primarily operators up to modern day opportunities where we see women in a variety of positions within the field. One attendee commented that he has never heard the crowd so silent and attentive during a convention session because the stories that were told were so riveting. Another session highlight was speaker, James Rodgers who created the largest private healthcare telecom network in the United States. The HealthConnect Network is a 100 gig network that supports non-profit healthcare facilities throughout the United States. This year, Jim Sanborn was inducted into the Hall of Fame for his history working in the industry. In 1979, Jim worked with BerryDunn, a firm that offers a variety of services including auditing and consulting. After working for the company for a number of years, Jim performed his first telecom audit in 1984, which eventually led him to work for Pine Tree Telephone Company. Over his career, Jim worked for a variety of telephone companies including Union Telephone Company and Lincolnville/Coast Group. With a total service of 34 years, Jim was honored by peers that spanned his career all the way from his time at BerryDunn right up to his retirement in 2016 at Lincolnville. 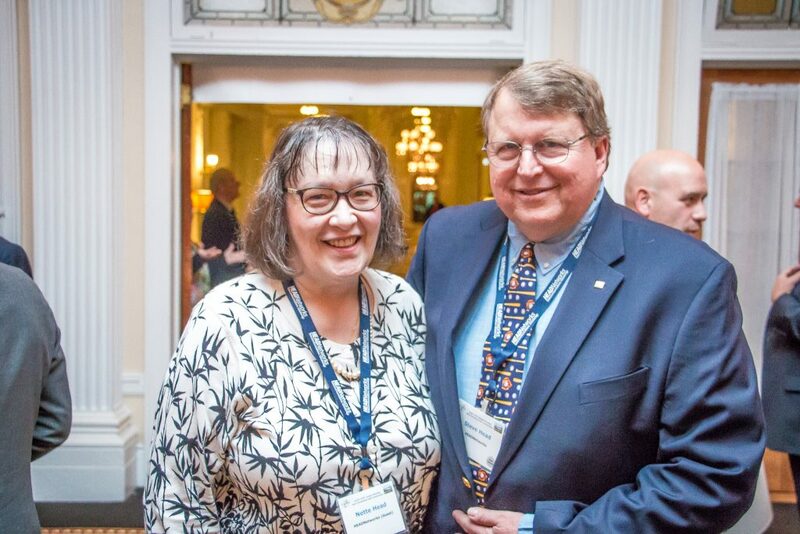 Given the speeches from his colleagues, advisees, and past partners, it is obvious that Jim had not only an impact on the telecom industry around New England, but also on those who surrounded him. During the convention, MOUNTAIN helped run several charity events for the ITPA (Independent Telecommunications Pioneer Association) including telecom trivia night and a silent auction. We helped raise over $2,500 to be donated to the ITPA charity. 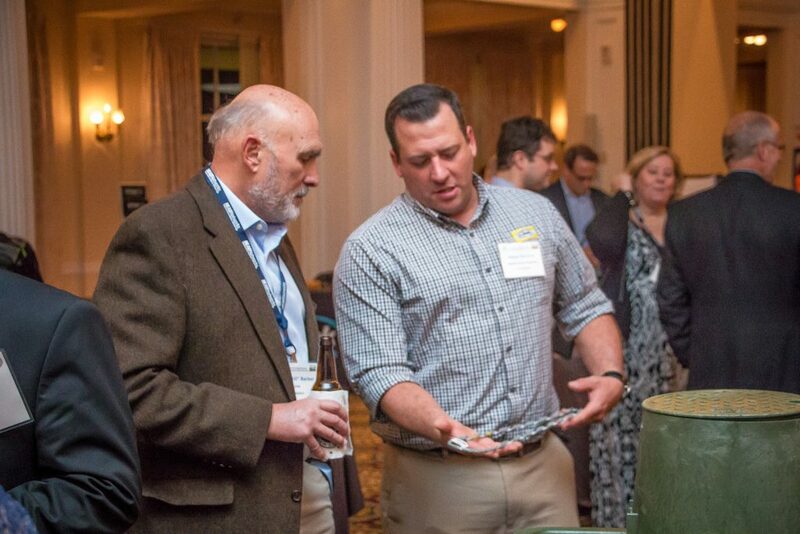 We are happy to have spent several days acknowledging the work that TANE has done over the past 60 years, connect with new and old faces, and sharing in the lasting mission of TANE to network, educate, and promote telecommunications innovation across New England.